Hat Trick Theatre presents "The Odd Couple"
We talk to a couple of the stars in the new play The Odd Couple. 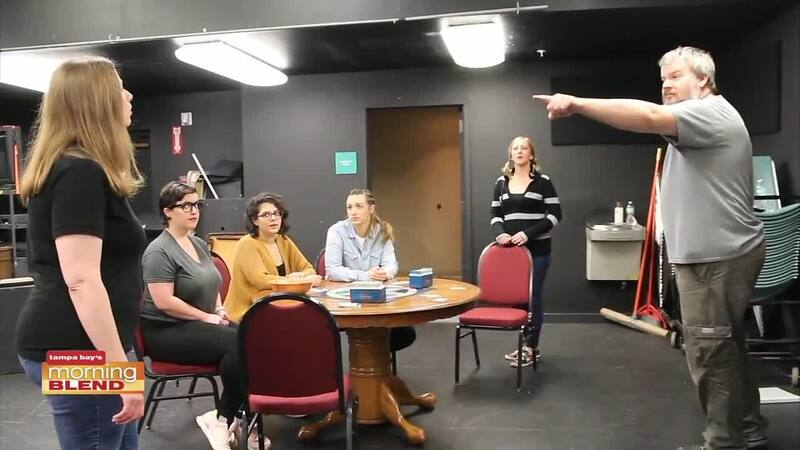 Ruth Eckerd Hall’s in-house theatre company, Hat Trick Theatre, presents The Odd Couple (Female Version) at the Murray Theatre - the show opens Thursday, February 14 at 7:30 pm and runs through Sunday, February 24. Tickets are on-sale now. Tickets are available at the Ruth Eckerd Hall Ticket Office, by calling 727.791.7400 or visiting www.RuthEckerdHall.com .